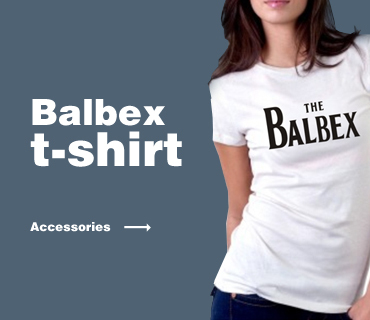 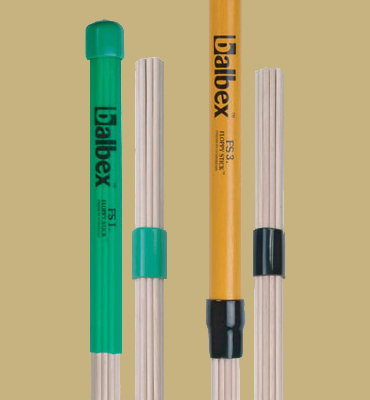 Since the establishing of company BALBEX in year 1997 we are concerned mainly in quality. 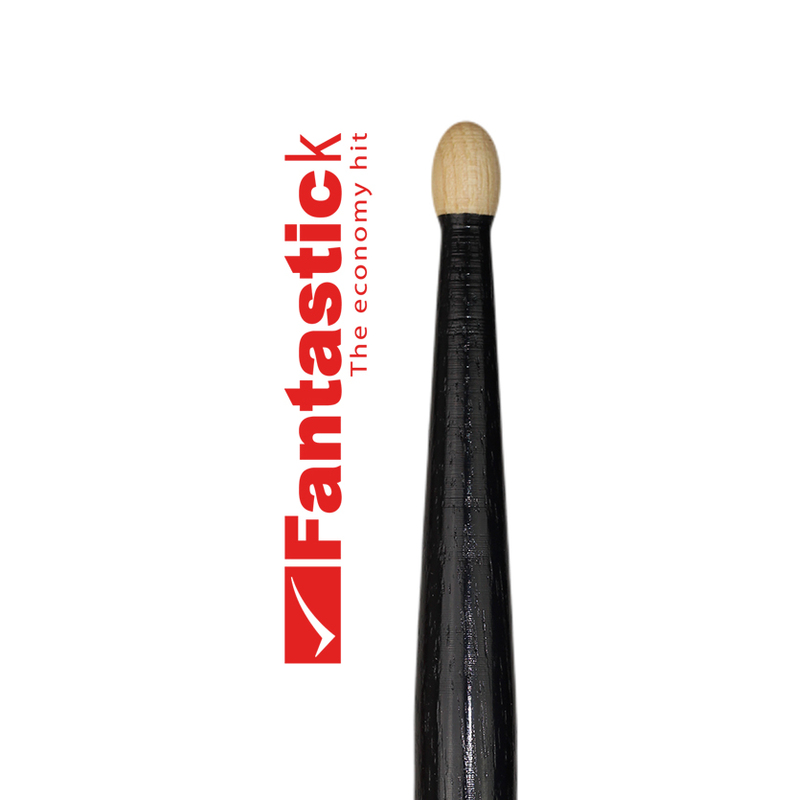 Quality and that in all modes of production from choice of wood, elaboration, drying, turning of drumsticks, wide portfolio and last but not least respectable dealing with customers. 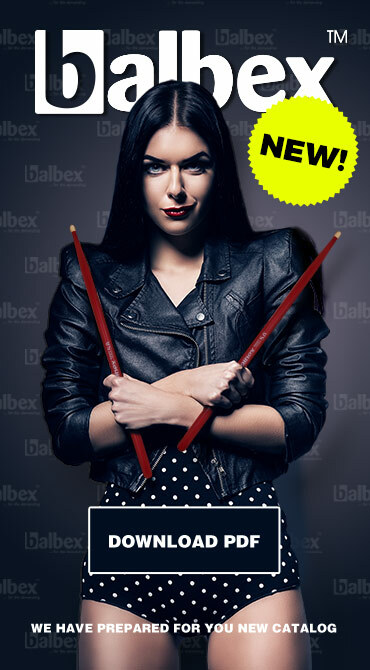 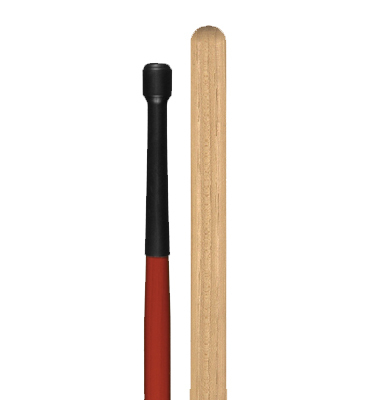 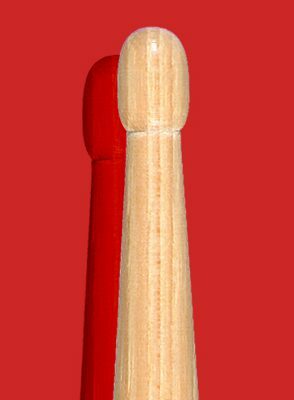 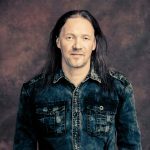 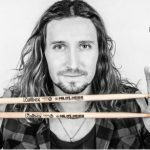 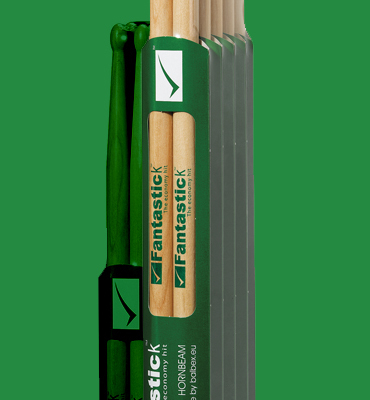 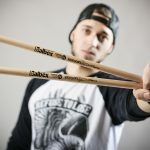 Drumsticks Balbex are more and more fancied by drummers in Europe mainly and we distribute them to more than 500 selling places. 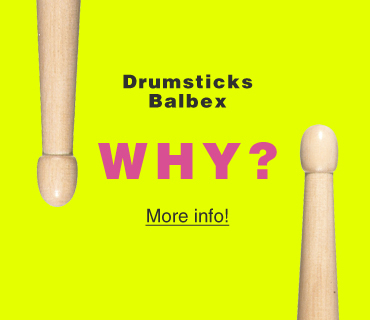 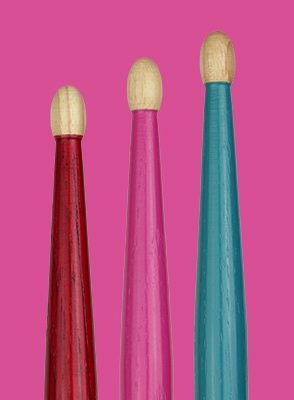 Thanks to intensive development, innovations and special production process on CNC production line mainly the company joined the world most progressive drumsticks producers. 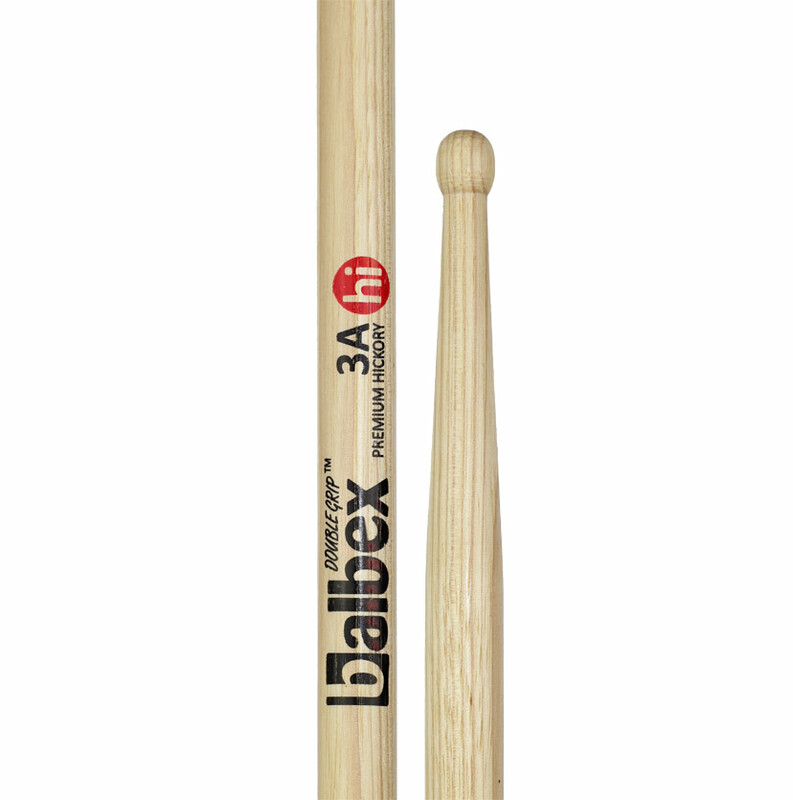 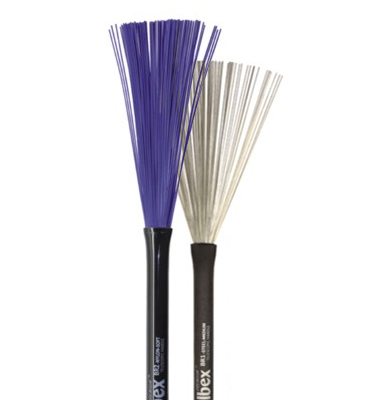 When i discovered Balbex for the first time, i was impressed about the variety of models and the quality of the sticks. 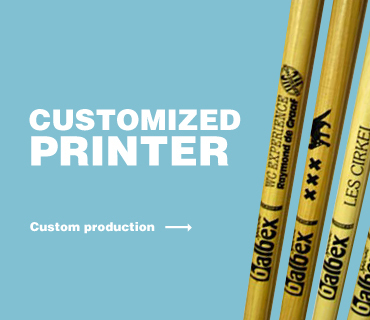 That's why i use them as i am still impressed and inspired what they do as a company! 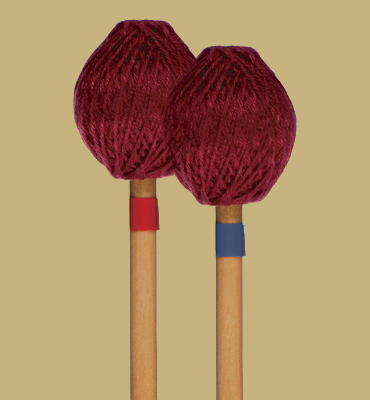 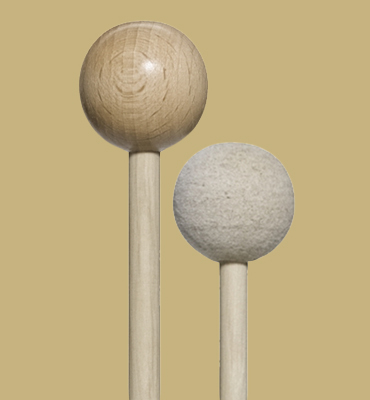 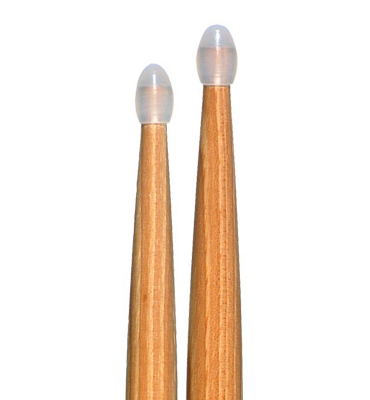 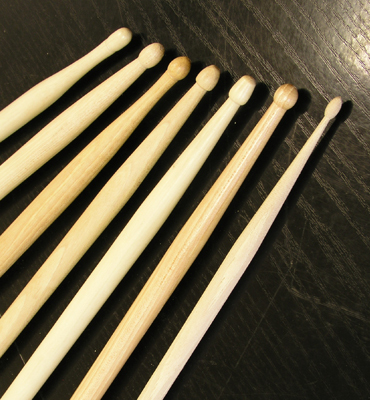 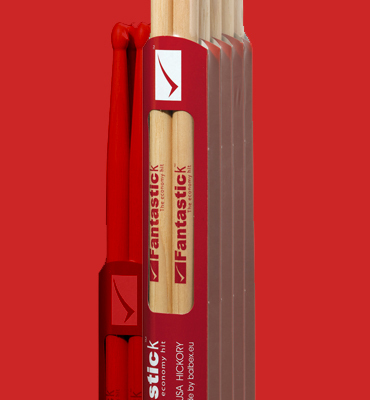 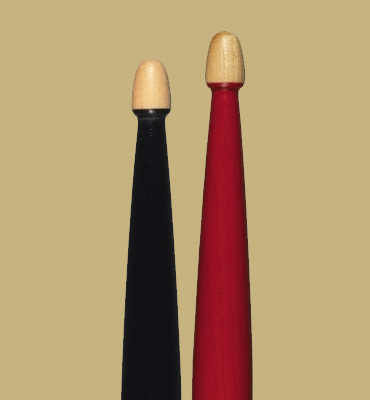 Drumsticks of Miloš Meier were partially inspired in model KS Fusion. 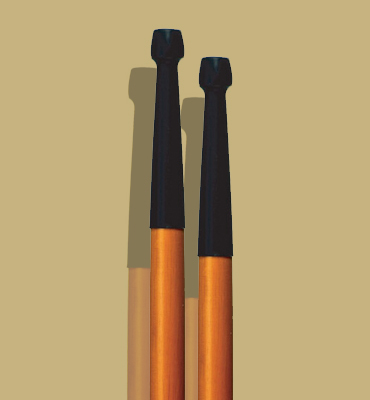 They have shifted centre of gravity for 10 mm forward and are treated with antiskid reinforcing surface. 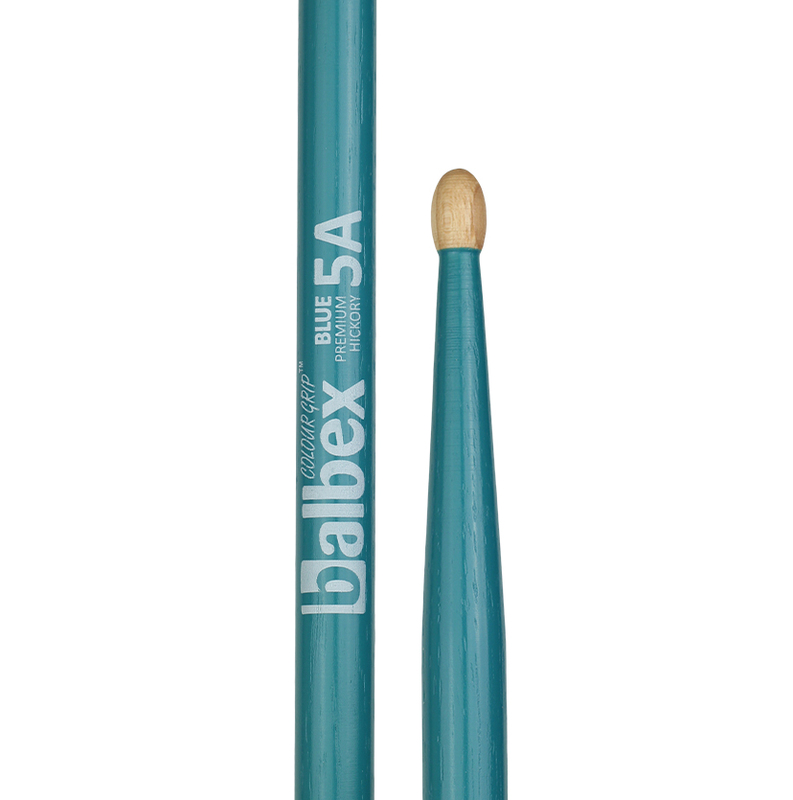 First sticks i’ve ever tried were Balbex sticks. 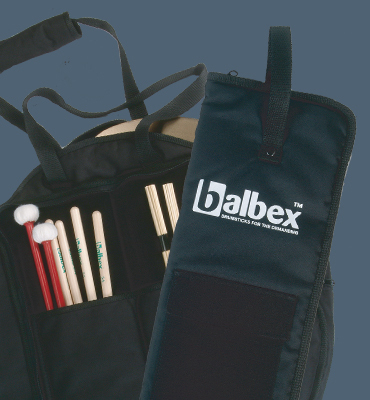 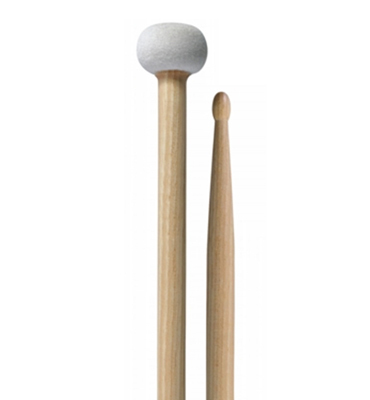 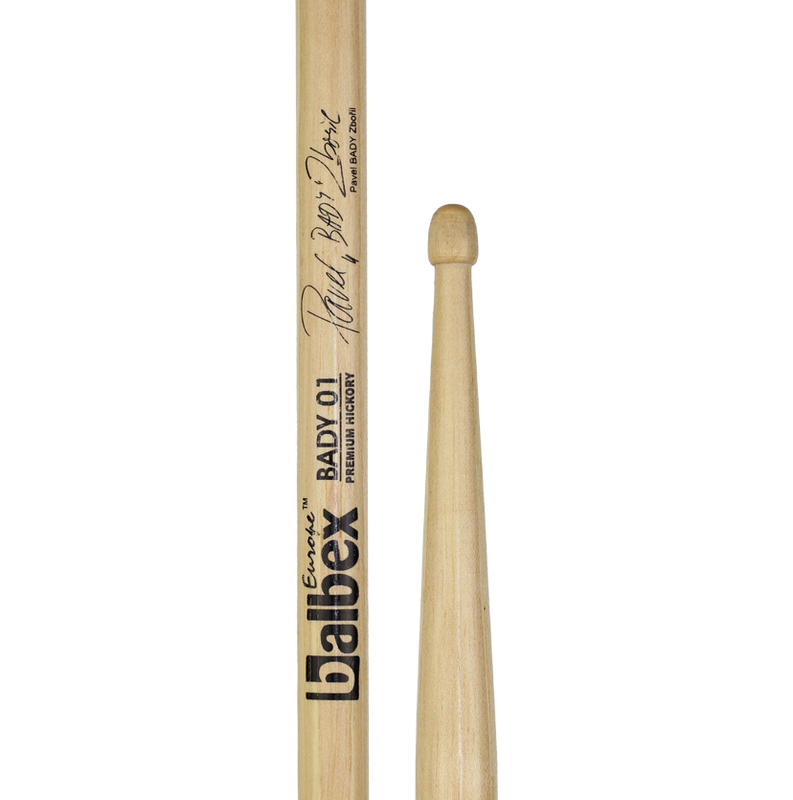 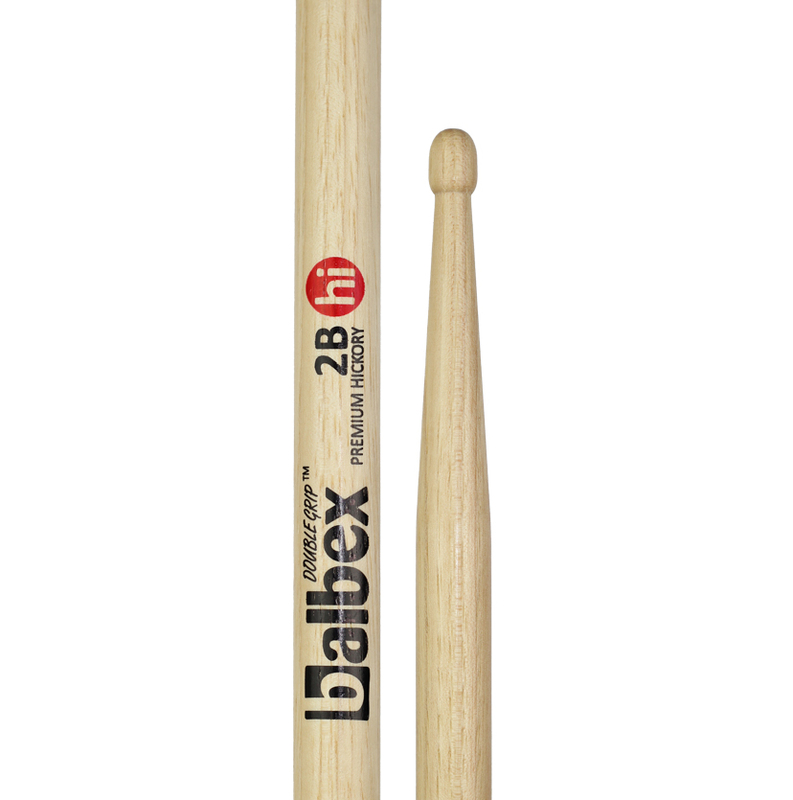 During my drumming life I tried many of other sticks but I always get back to the Balbex. 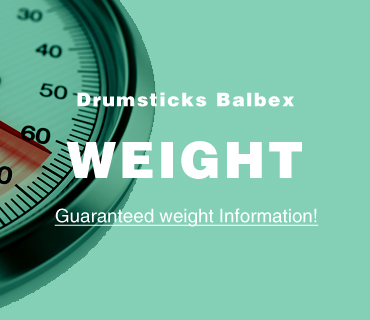 There is no doubt – Balbex stick, perfect sits!